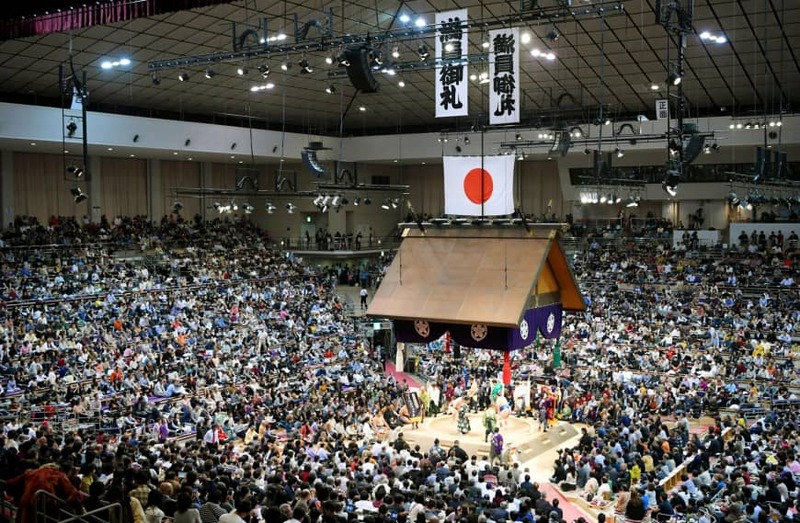 Sumo’s Autumn Regional Tour has reached Kansai and will continue winding its way westward until it arrives in Yamaguchi prefecture at the end of the month. From there it’s just a short hop across the Kanmon Straits to Fukuoka, where the November Grand Sumo Tournament will take place, as it has every year since 1957. This year’s tour, apart from Hakuho’s withdrawal due to injury, has been relatively uneventful. That’s in sharp contrast to 2017. 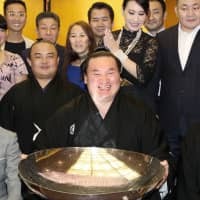 It’s been almost exactly one year since former yokozuna Harumafuji assaulted fellow Mongolian wrestler Takanoiwa while out drinking, leaving the latter with a skull fracture which caused him to miss the following two tournaments. 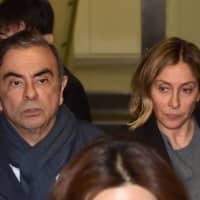 That attack also set off a chain of events which led to Harumafuji being forced to retire and Takanoiwa’s stablemaster, Takanohana, leaving the sport entirely. The scandal came to light shortly after last year’s November meet began, casting a shadow over the entire event. It was a rare black mark on a tournament that many wrestlers regard as their favorite out of the six held each year, and one that fans often claim is among sumo’s most enjoyable experiences. Not that you would know it from the attendance figures. For many years, the Kyushu Basho was marked by poor ticket sales and large blocks of empty seats. In fact, the sellout of the 2014 tournament’s opening day was the first such occurrence in 17 years. 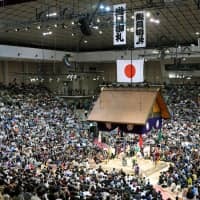 Even now, as sumo enjoys its current boom and tournaments in Tokyo sell out all 170,000-plus tickets in a matter of minutes, Fukuoka is lagging behind. A week and a half after sales began, it’s still possible to get tickets for 11 of the 15 days. 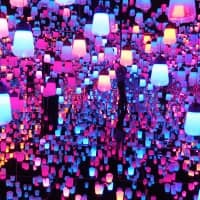 The contrast in how the tournament is viewed between wrestlers and fans, as well as the low attendance figures, are just some of the aspects that makes the November tournament unique. There are, of course, several mitigating factors that can explain the disparity in attendance. First and foremost are the relative sizes of both the arena itself and the local population it serves. 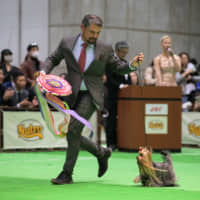 The Fukuoka Kokusai Center has a capacity of 10,000 people, which, while just over a thousand shy of the Kokugikan in Tokyo, is quite a bit more than what venues in Osaka (8,000) and Nagoya (7,500) hold. Those other cities are significantly larger, as well. 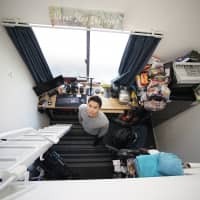 While greater Fukuoka’s population of 2.5 million people can hardly be called small, it doesn’t come close to the 11 million in Nagoya and its surroundings or the 19 million that live in the Osaka / Kobe / Kyoto conurbation. The Tokyo metropolitan area of course is the world’s largest, with a staggering 37 million occupants. 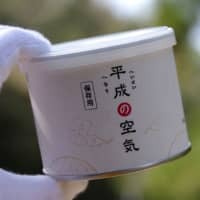 Another significant component is the fact that Fukuoka is the only tournament with no “Sumo Tea Shop.” That’s the historical (and still commonly used) name for the traditional ticketing agents that now all work under the JSA-controlled Kokugikan Service Company. Tea shops control many of the best seats and sell them at a premium to long-standing and loyal customers. The close relationships they have with their clients insulates sales from the waxing and waning of sumo’s popularity. Fukuoka has no such barrier, meaning that in times of scandal or simply when the sport lacks popular and charismatic wrestlers, ticket sales are harder-hit there than elsewhere. Sold-out arena or not, rikishi almost always tell me that they enjoy the Kyushu tournament more than the others. The relatively small size of the city, and its location right on the coast, means several stables have their lodgings close to the sea. Wrestlers normally cooped up in the city can spend time fishing or relaxing on one of the many local beaches. The weather in southern Japan in November is far more pleasant than that of Nagoya in July or Tokyo in January. Sumo training is conducted in rooms without heating or air conditioning, and cool temperatures are ideal for practice. The unique stop-start nature of sumo keiko combines periods of extremely high intensity with a lot of standing around. The former becomes very difficult when temperatures rise and the latter leaves you sweating and shivering at the same time in winter. Food, of course, is never far from your average wrestler’s thoughts, and Kyushu is famous for its fresh seafood and generally excellent cuisine. Whether it’s the traditional yatai food stalls or Hakata ramen, bringing up the November tournament with a rikishi means you are certain to get a detailed listing of their favorite foods and restaurants in the region. Inside the arena too there are noticeable differences, not least of which are the outsized cushions in the box seats. Perhaps because fans in Kyushu traditionally had a reputation of being rowdy, two-person cushions were introduced a few years ago in an effort to curtail the dangerous rain of cushions that inevitably followed a yokozuna’s defeat. Those were further tied to the second one in the box, making them almost impossible to throw. 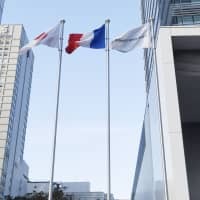 A person hit by the 4.8 kg cushion could potentially be seriously injured, and in principle anyone caught throwing them is referred to the police. For the first four years of its existence, the Fukuoka tournament was won by wrestlers ranked at ozeki and below. It became known as a place where yokozuna never triumph. 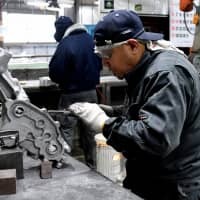 That all changed with Taiho’s victory in 1961, however, and nowadays the reverse is the case. It’s been a full 15 years since a non-yokozuna took a championship in Fukuoka and 20 since a maegashira-ranked wrestler emerged victorious. 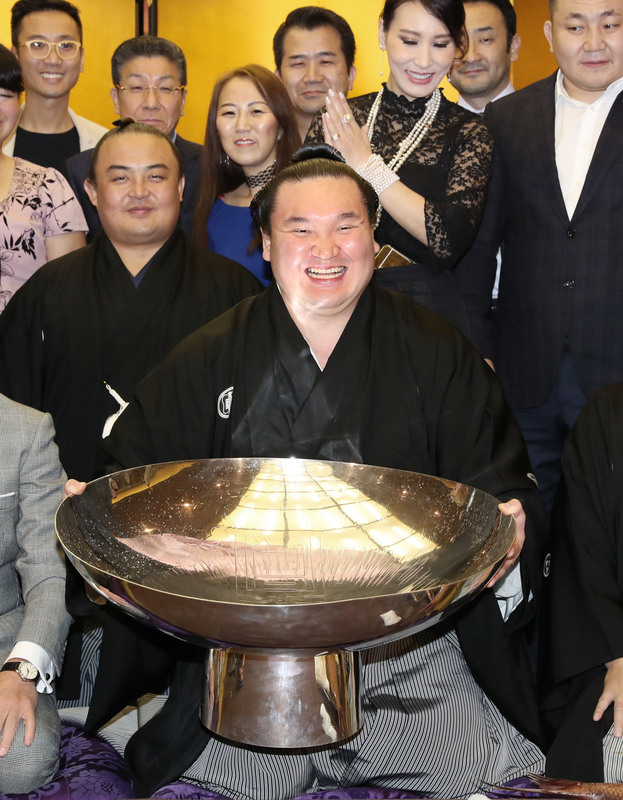 Hakuho’s aforementioned injury might be serious enough to keep him out in November, and that should increase the chances of the yokozuna streak being broken. Even if that’s not the case and the eventual outcome in the ring continues to be humdrum, Kyushu will remain a favored destination for wrestlers and fans alike. Now if only they could find a way to attract more of the latter.